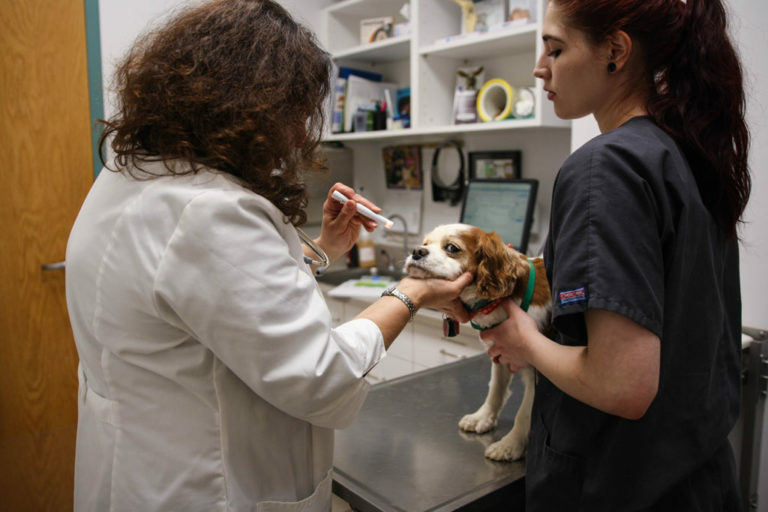 Our team of doctors and staff are committed to providing the highest quality care, diagnosis, and treatment for dogs, cats, bunnies, ferrets, and pocket pets in a professional and pet-friendly setting. “...a combination of good medicine and good people. We make serious efforts made to provide quality care to clients and patients in a casual and congenial environment." In addition to diagnostic and preventative services, our hospital is equipped with digital radiography, digital dental radiography, in-house labs, cold laser therapy, in-house ultrasound, electrocautery and echocardiogram. We also offer rabbit and pocket pet care. We’re focused on making sure our hospital has the right tools to allow our doctor and medical staff the ability to provide excellent service and care. Combining the best of both worlds, our area enjoys close proximity to outdoor recreation opportunities in New York and New England while at the same time is an easy drive or train ride from all New York City has to offer. Our staff highly recommends strolling the serene grounds of the Chuang Yen Monastery, visiting the Dia:Beacon art gallery, or enjoying a day outdoors at the Putnam Bike Trail or Beacon Waterfront.